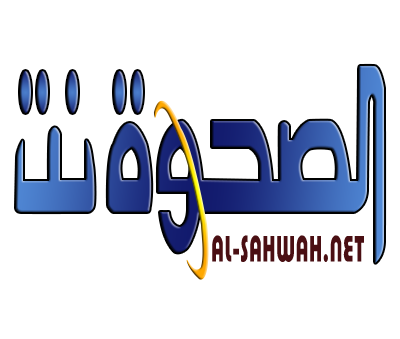 Alsahwa Net- The Abductees’ Mothers Association (AMA) on Wednesday staged a protest in front of the Interior Minister’s residence in Aden, demanding to release their sons. During the protest, the mothers appealed to the government to intervene to release their abducted and enforcedly disappeared sons or refer their cases to courts. 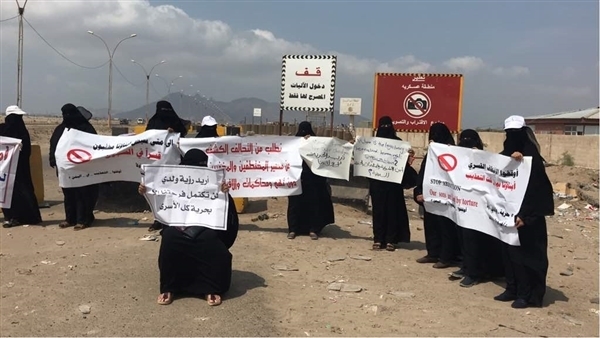 The mothers demanded the authorities in Aden to put pressures on the General Prosecution in order to take legal actions, charging it with procrastination and disregard. The mothers affirmed that the General Prosecution had issued orders to release their relatives and refer the others to the prosecution. However, they are still held in prisons and detention centers.